Exciting opportunity to purchase a prime parcel of land ( approx 2.5 acres) within a short stroll into the town centre. 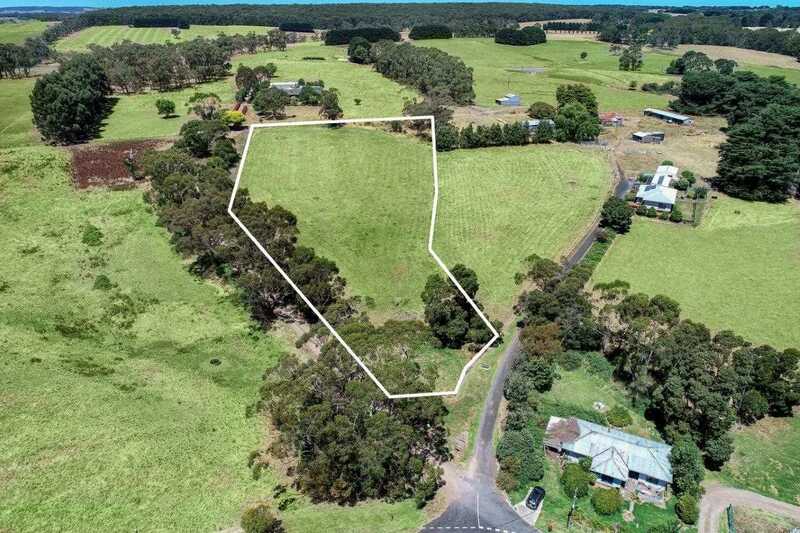 The block offers a magnificent rural aspect and has the added bonus of 7 individual smaller titles ranging from 590m2 to 735m2 and a larger title on just over an acre in size ( 8 titles in total. )Timboon is an integral part of The Great Ocean Road Gourmet Trail and is located close to the coastal town of Port Campbell , Peterborough and the City of Warrnambool. With the growing tourist numbers along The Great Ocean Road, this makes for an ideal investment with a number of possibilities.